Yolkboy and Lady Gwyn travel around the far flung edges of the known world. From Lorath to the Thousand Islands, Leng to Asshai, and Nefer to the Summer Isles, join us as we trek into the unknown to discover the minutiae of GRRM’s worldbuilding! 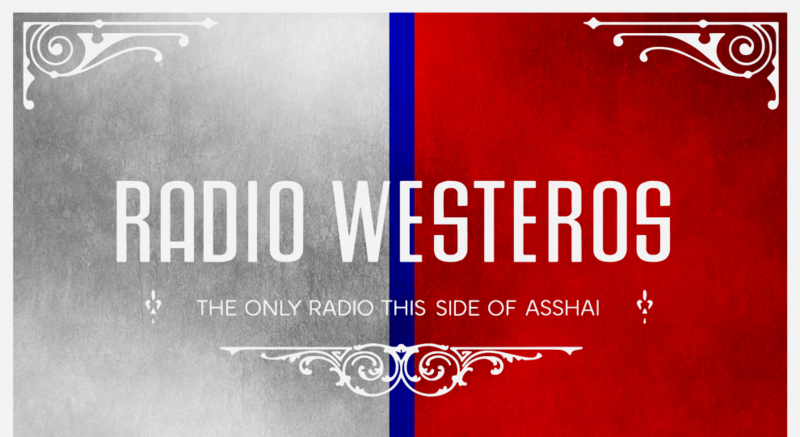 This entry was posted in Episodes, Radio Westeros. Bookmark the permalink.